Pie Chart in Excel (Uses, Types, Examples) | How To Create Pie Chart? How to Make Pie Chart in Excel? There are many built-in chart styles available to present the report in a better way. Creating Pie Chart in Excel and visualize your data makes a lot of sense for the reader and makes life easier. Pie Chart can tell the story better than any other chart just because it is very user-friendly and does not need any special talent to understand. What is Pie Chart in Excel? 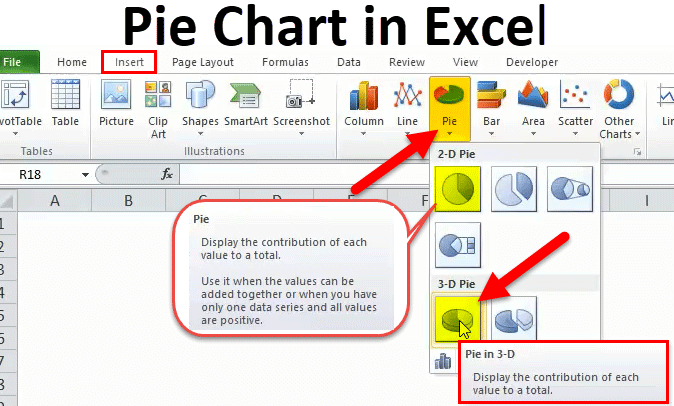 Excel Pie Chart is nothing but a chart that has represented in a circular format. A circle consists of many pies, which represents each category separately. 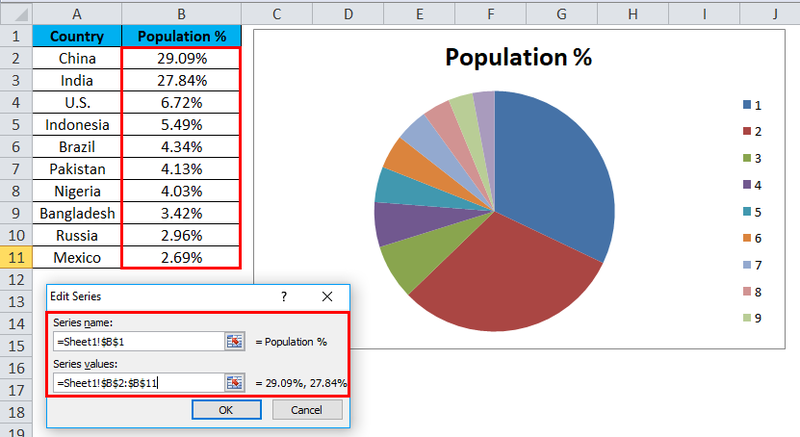 PIE CHART in Excel can be applied to a single series of values and easy to compare one against the other. The values of the series have represented in the form of percentages. The entire PIE is 100% with a break up of many values into it. Each slice represents one legend. Pie Chart is very simple to use. 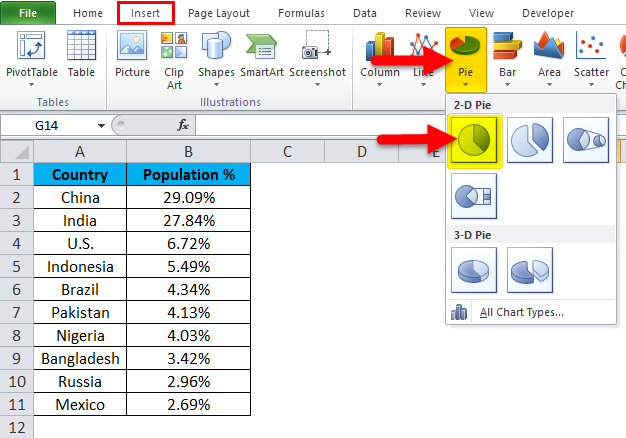 Let us now see how to make Pie Chart in Excel with the help of some examples. Look into the first example here. 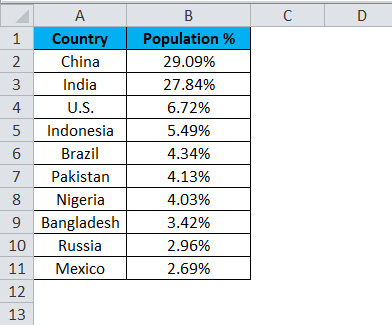 I have a top ten countries population percentage over the world population. The first column contains a country name and the second column contains population percentage. We need to show this in a graphical way. I have chosen a PIE CHART to represent in slices of PIE. 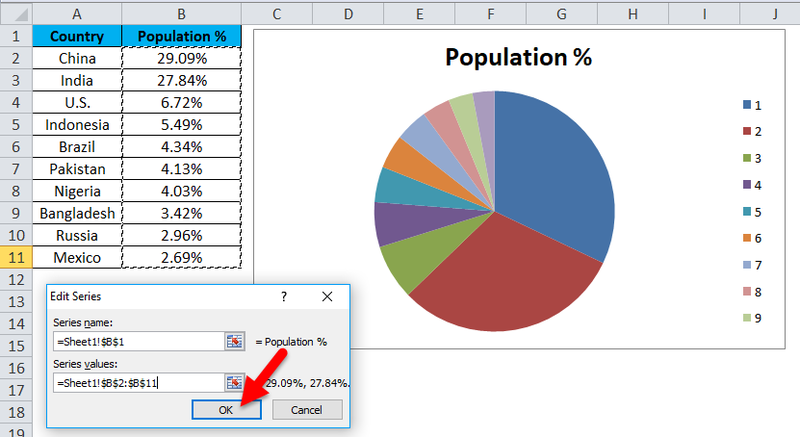 Follow below steps to create your first PIE CHART in Excel. Step 1: Do not select the data rather place a cursor outside the data and insert one PIE CHART. Go to Insert tab and click on a PIE. 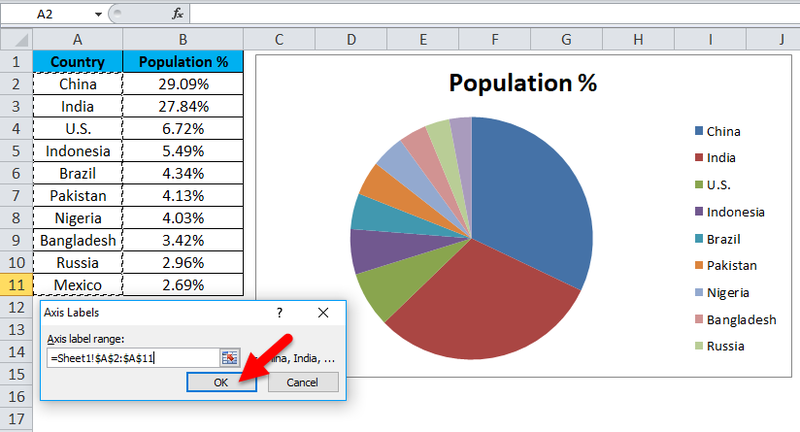 Step 2: once you click on a 2-D Pie chart, it will insert the blank chart as shown in the below image. Step 4: once you click on Select Data, it will open the below box. Step 5: Now click on the Add button. it will open the below box. In the Series Name, I have selected the heading as a percentage. In the Series Values, I have selected all the countries percentage values ranging from B2 to B11. Step 7: Now click on Edit option. Step 8: Now finally click on OK. Your PIE CHART is ready. Step 9: This is not yet the fully finished chart. We need to do some formatting to it. First, change the heading of the chart. 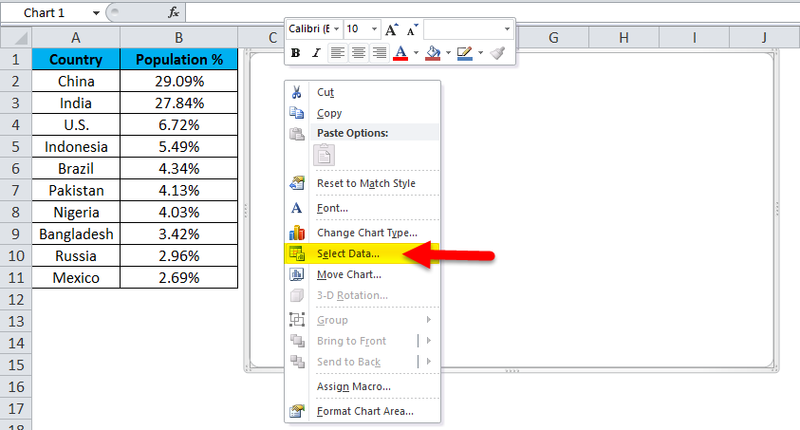 Step 10: Now right click on one of the slice of the pie and select add data labels. This will add all the values we are showing on the slices of the pie. Step 11: You can expand each pie differently. 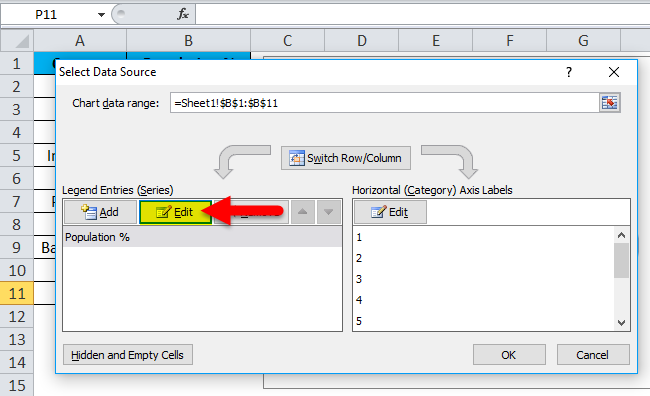 Right click on the pie and select Format Data Series. Step 12: Now you can expand the Pie Explosion according to your wish. Step 13: Now your chart ready to rock. In this way we can present our data in a PIE CHART makes the chart easily readable. Now we have seen how to create a 2-D Pie chart. We can create a 3-D version of it as well. For this example, I have taken sales data as an example. I have a sale person name and their respective revenue data. 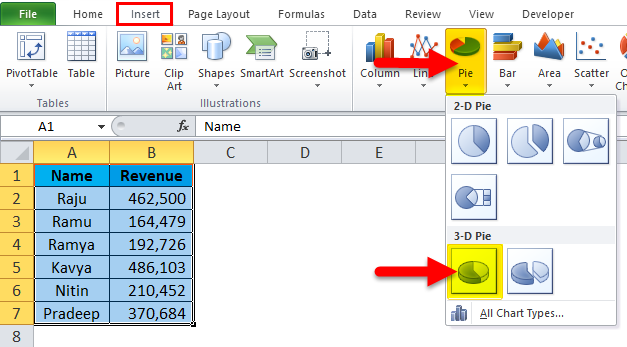 Step 1: select the data to go to Insert, click on PIE, and select 3-D pie chart. Step 2: Now it instantly creates the 3-D pie chart for you. Step 3: Right-click on the pie and select Add Data Labels. 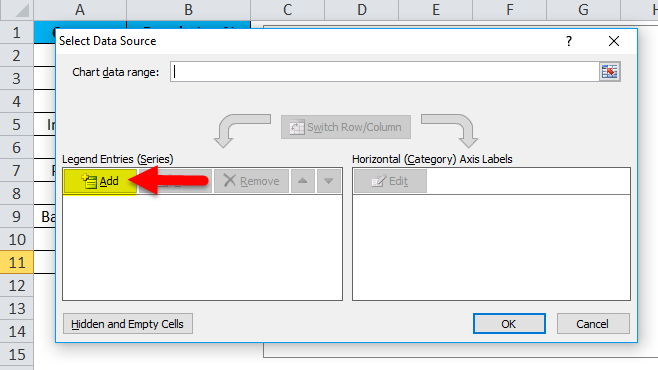 Step 4: Select the data labels we have added and right click and select Format Data Labels. Step 5: Here we can so many formatting. 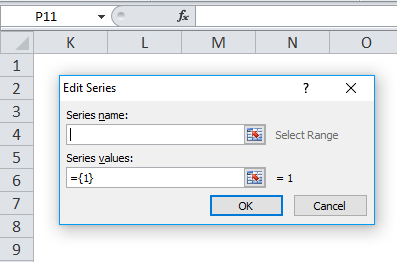 We can show series name along with their values, percentage. We can change the alignment of these data labels to center, inside end, outside end, Best fit. Step 6: Similarly, we can change the color of each bar, change the legends space, adjust the data label show etc… Finally, your chart looks presentable to the reader or the user. 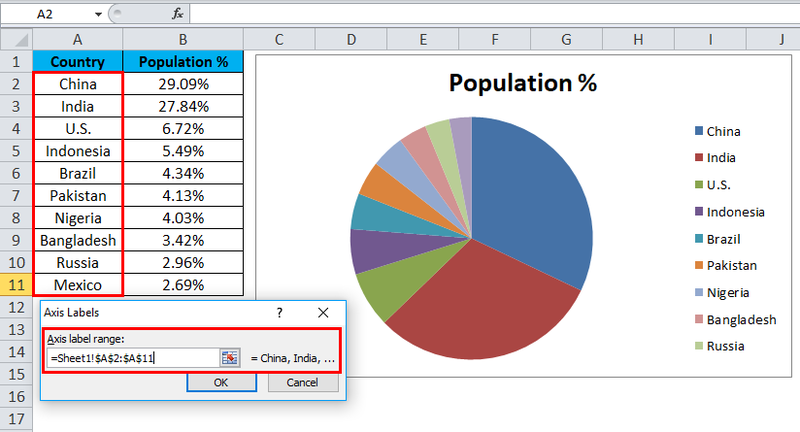 Large data can be presented by using Pie Chart in Excel. With the help of each slice bar, we can easily compare the one with another. Easy and no need to explain it to the end user. It is understandable by any means. Fitting data labels in case of smaller values are very difficult. It will overlap with other data labels. If there are, too many things to show it will make the chart look ugly. Do not use 3D charts quite often. 3D chart significantly distorts the message. Instead of using legends try to show them along with the data labels. This will be very much understandable to the users. Use a different color for each slice and make the chart look beauty to watch. Try to explode each slice by a maximum of 8%. Do not go beyond that threshold limit. If the labels are, less we can compare easily with the other slices. If there are too many values, try using column chart instead. 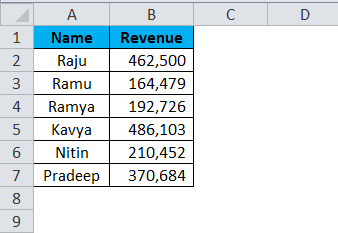 How to Use Excel TODAY Function?